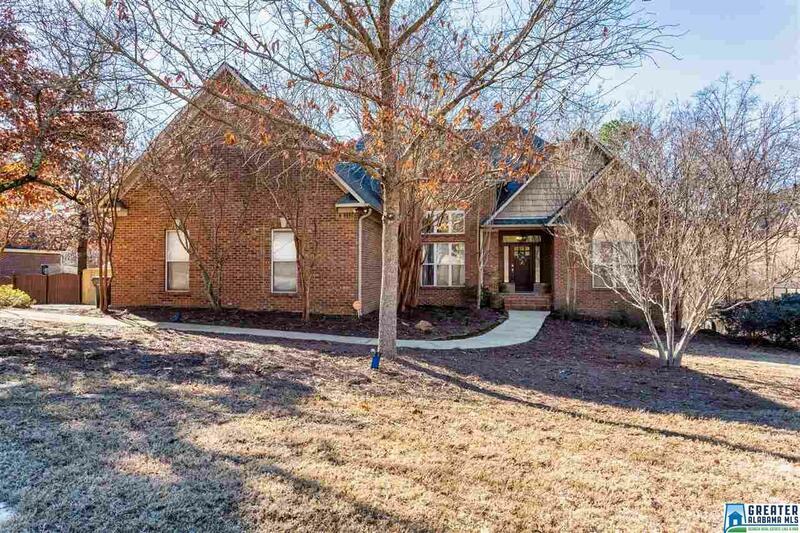 *Welcome to 195 Highland Blvd* This well maintained 5 bedroom 3 bath all brick home in the highly sought after Highland Subdivision is located on a corner lot and has everything you could ask for. Over 3100sqft of living space along with main level and basement parking. Open floor design. Kitchen is great for entertaining with seating around the large island. Take your party outside on the deck or in the fenced in backyard. Large master suite includes separate shower, jetted tub and large walk-in closet. Laundry on main. Downstairs host 2 bedrooms, full bath and large great room. Also, there's a workshop for those DIY pinterest projects and tons of storage. Recent updates include: New fence and deck in October 2018 | New roof in October 2017 | New heat pump in 2014 | New insulated garage doors with quiet drive openers in basement. Call to schedule your showing for this awesome property! Professional images coming soon. Driving Directions: Take Exit 162 From I-20e. Turn Right On Us78. 2 Miles Turn Right On Koa Rd. Then Left Onto Highland Blvd. House On Left, Corner Lot.